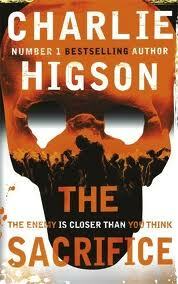 Categories: Dystopia, England, Horror, London, Thriller | Tags: Charlie Higson | Permalink. When the sickness came, every parent, policeman, politician – every adult – fell ill. The lucky ones died. The others are crazed, confused and hungry. Only children under fourteen remain, and they’re fighting to survive. Now there are rumours of a safe place to hide. And so a gang of children begin their quest across London, where all through the city – down alleyways, in deserted houses, underground – the grown-ups lie in wait. But can they make it there – alive? 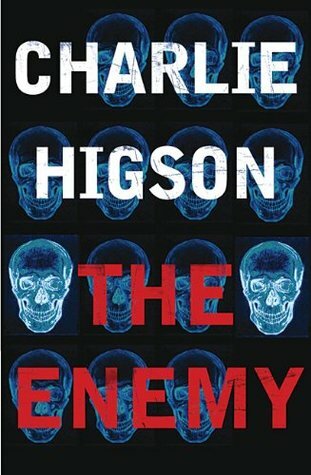 The Enemy is on our UKYA Top 100 list.